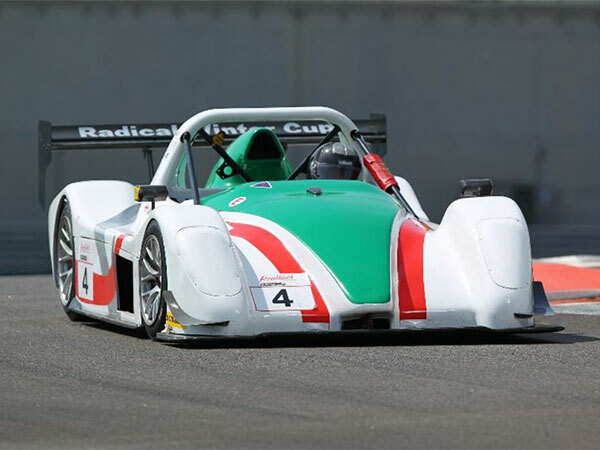 AUH is the exclusive distributor of Radical Sports Cars in the United Arab Emirates, AUH offers a full sales and support network for the iconic British sports car brand. 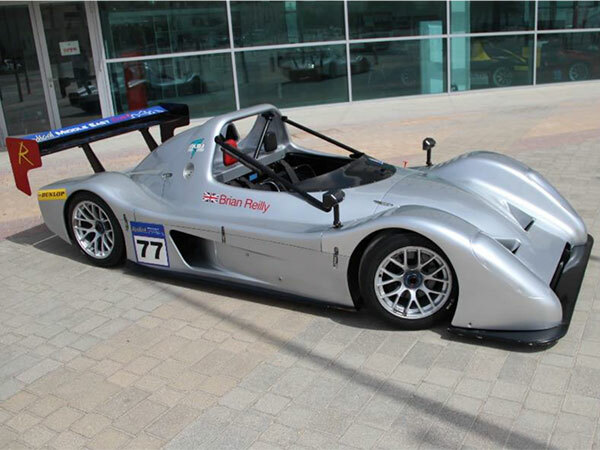 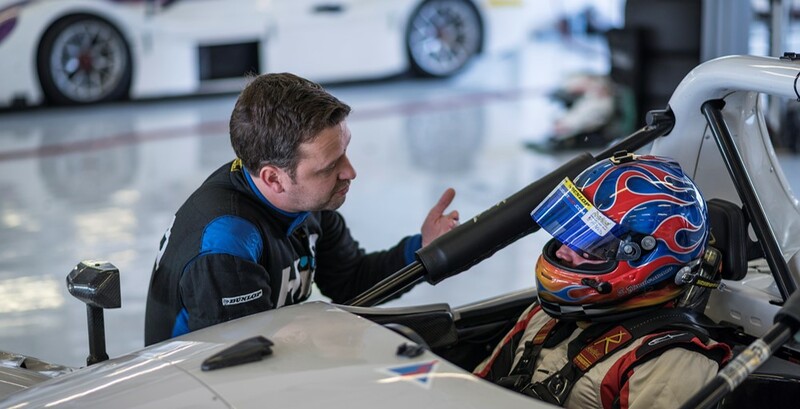 AUH offers Radical track days and track experiences using the amazing Radical SR3 RS at both Dubai Autodrome & Yas Marina Circuit in Abu Dhabi. 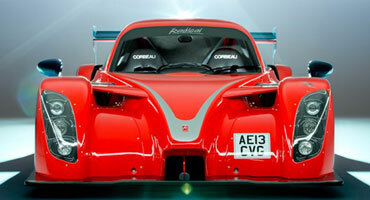 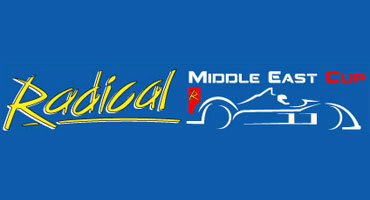 AUH organises and promotes the Radical Middle East Cup racing series for owners of Radical Sports Cars in the region. 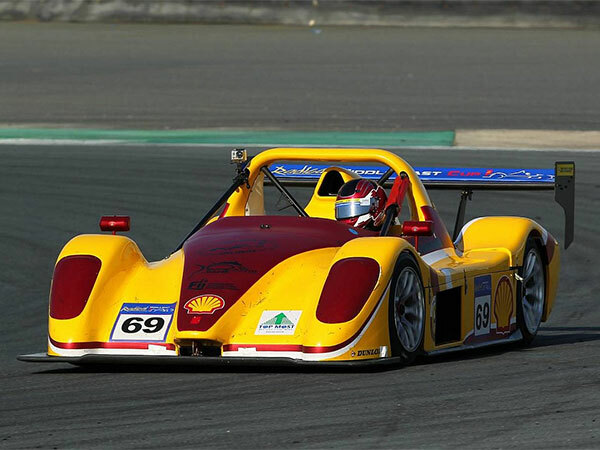 Racing takes place in Dubai, Abu Dhabi and Bahrain. 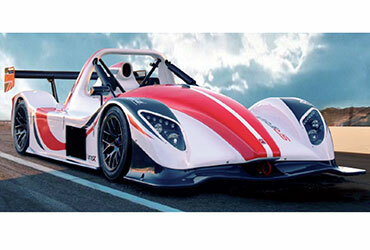 The experienced AUH Motorsports team can offer a full service in order to get your car ready for the track. 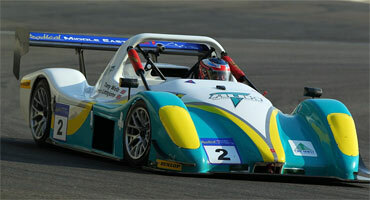 AUH is the promoter of the F4 UAE Championship. 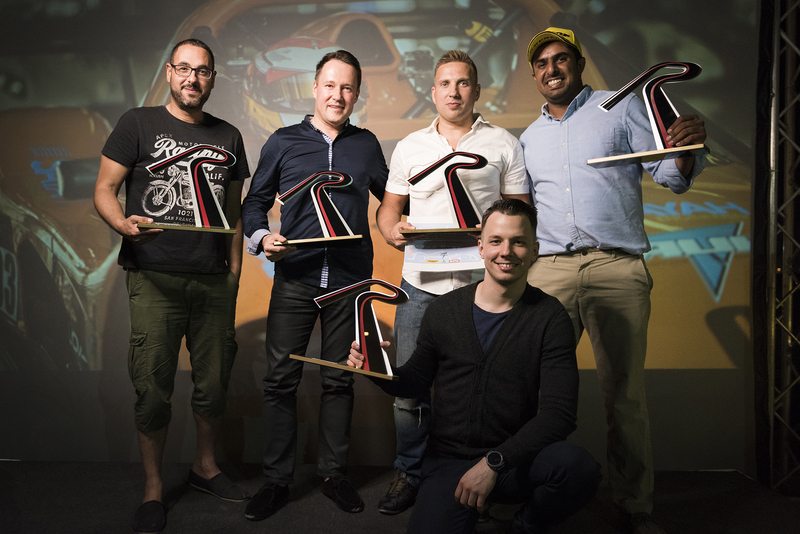 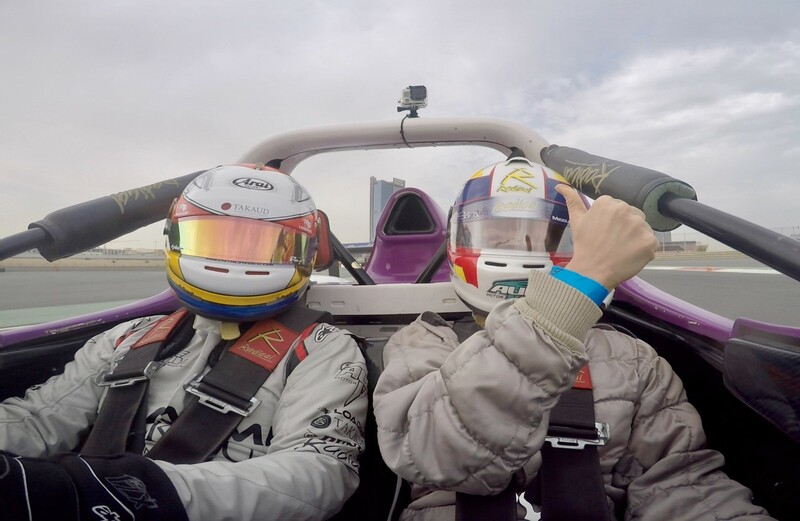 The F4 UAE Championship provided participants with an exciting start to their formula racing career. 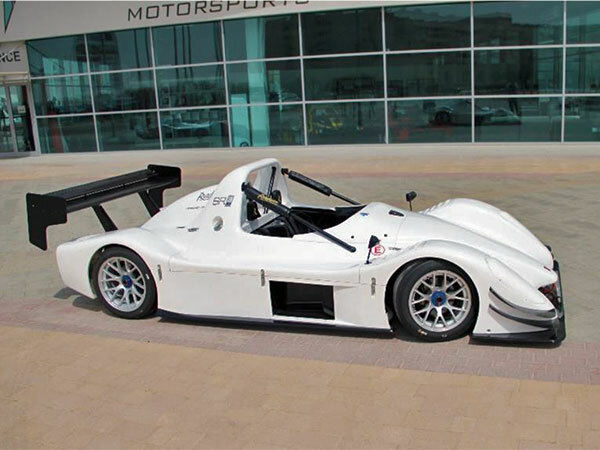 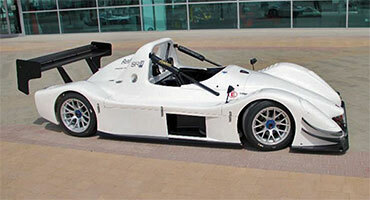 AUH as the exclusive distributor for Radical Sports Cars always has a range of used cars for sale. 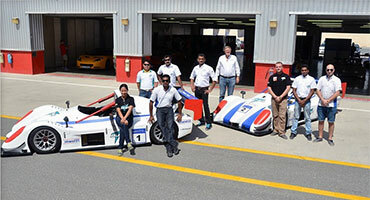 From time to time we send out news and updates on AUH activities. 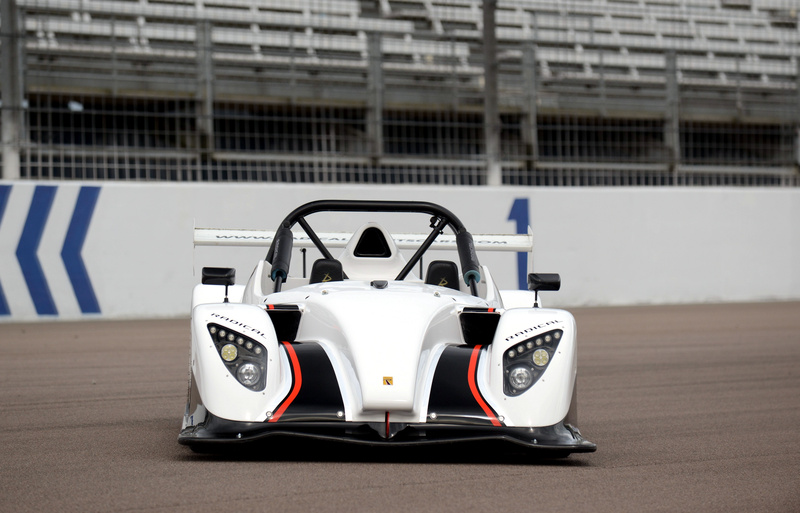 To receive these updates please complete the form below to join our mailing list.